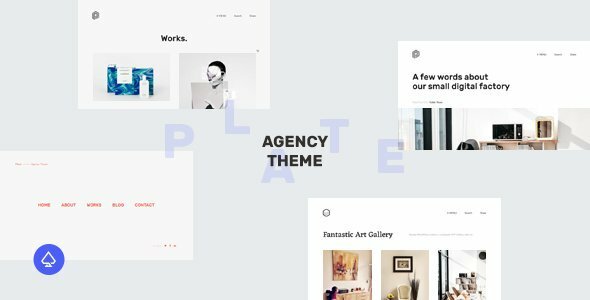 Bikeway – Sport Shop WooCommerce WP Theme is a clean, fast and easy to configure WP Theme. 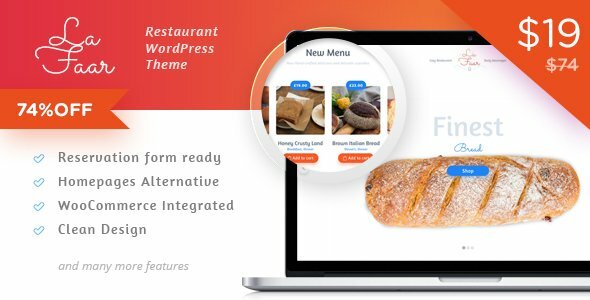 Theme is created with tons of options for WP customiser that makes the process of setting up and configuring your site fast and easy. 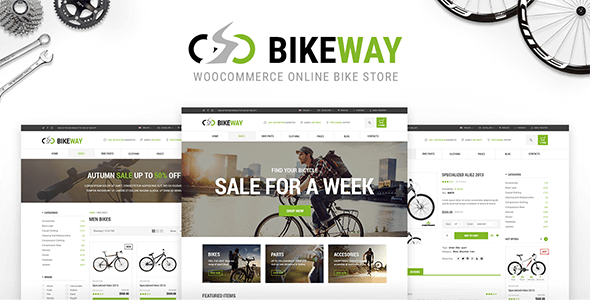 Bikeway Theme comes with everything you need to get started with your online sport shop, including sample data and documentation on how to setup the theme on your hosting. Bikeway is a great start for and online sport shop. With Bikeway’s custom customizer options you will be able to set any layout, any color and any font for your theme. 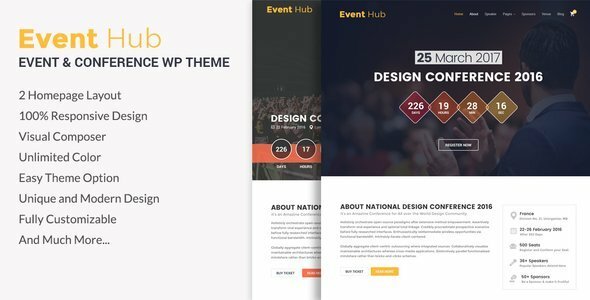 The theme comes with a set of premium plugins to extend the default WP and WooCommerce functionality thus enabling to setup your sport shop in a unique way. We offer one on one premium support and installation services.